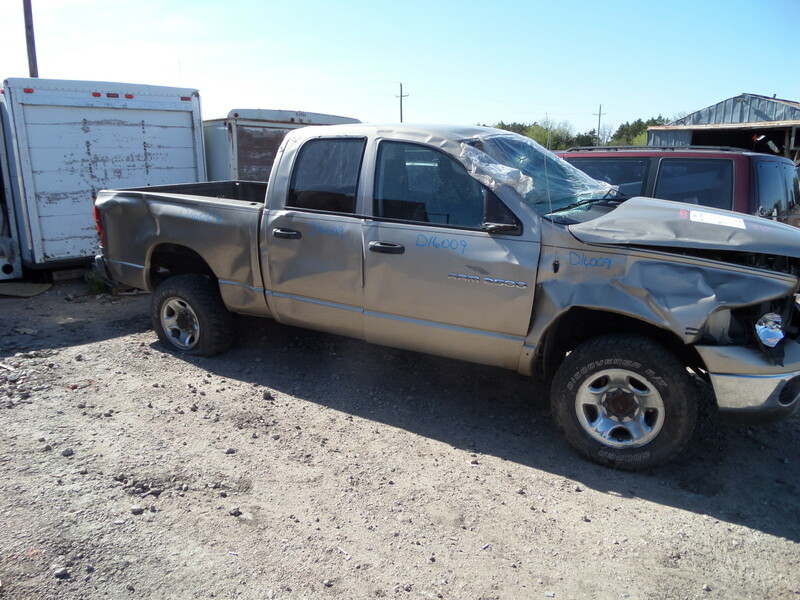 Thanks for visiting Tri-CityAutoParts.com. 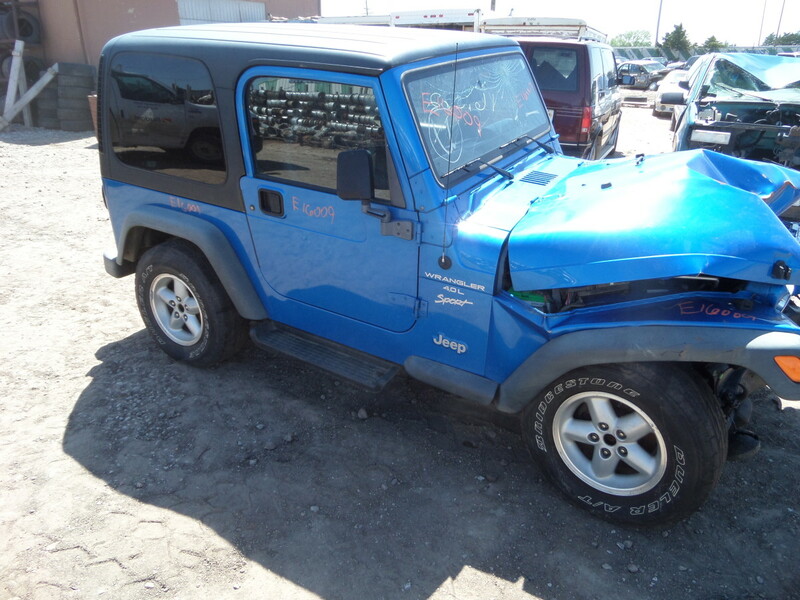 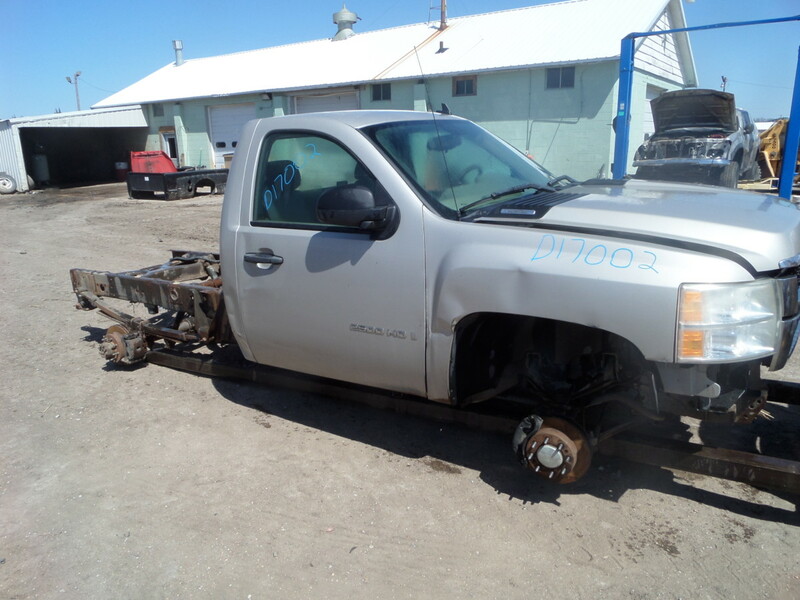 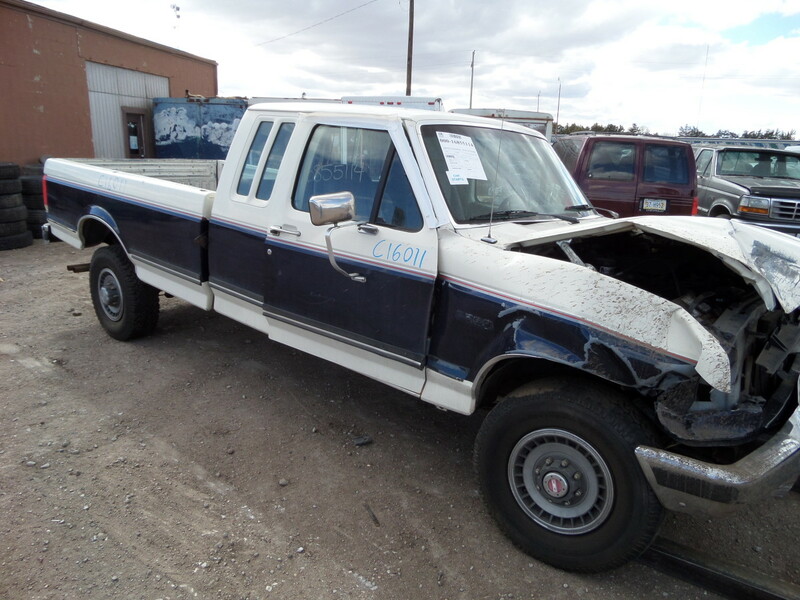 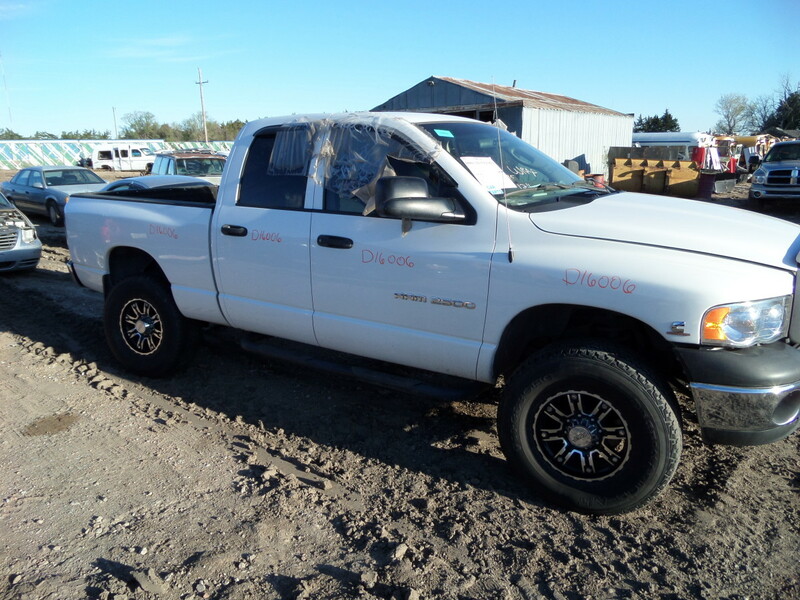 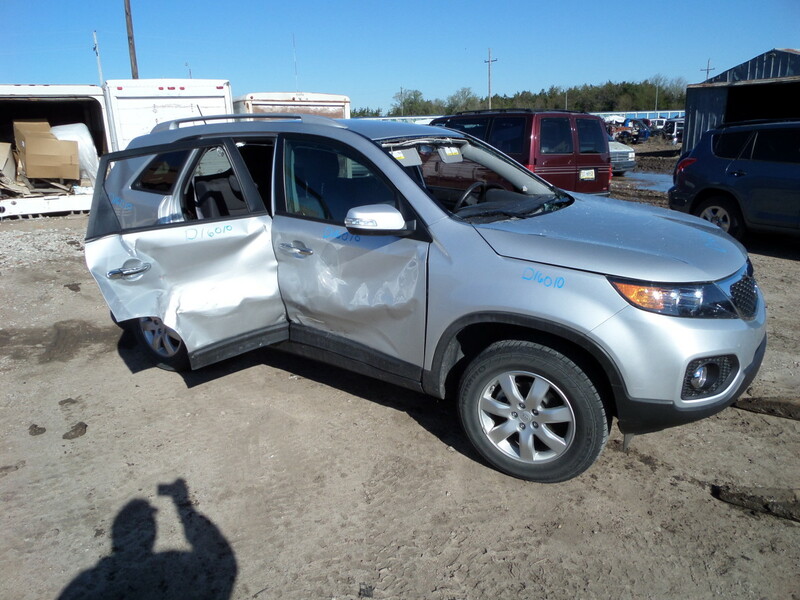 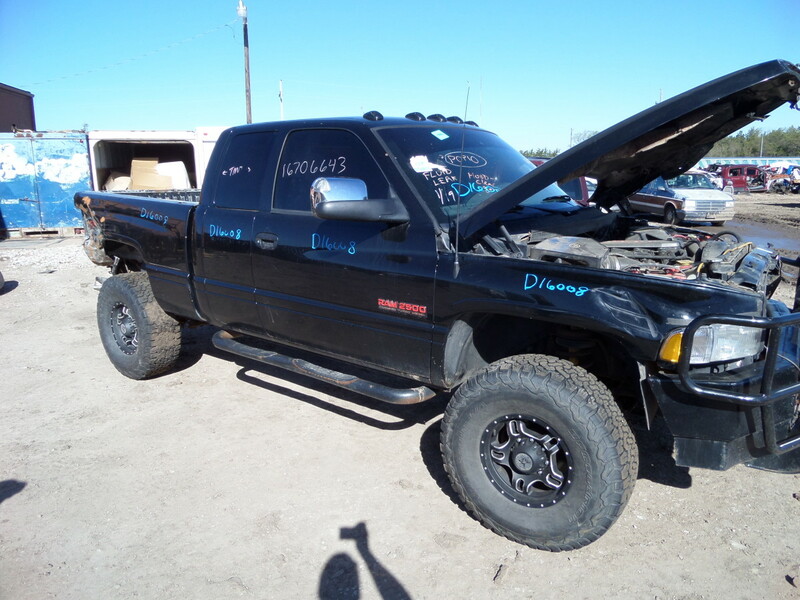 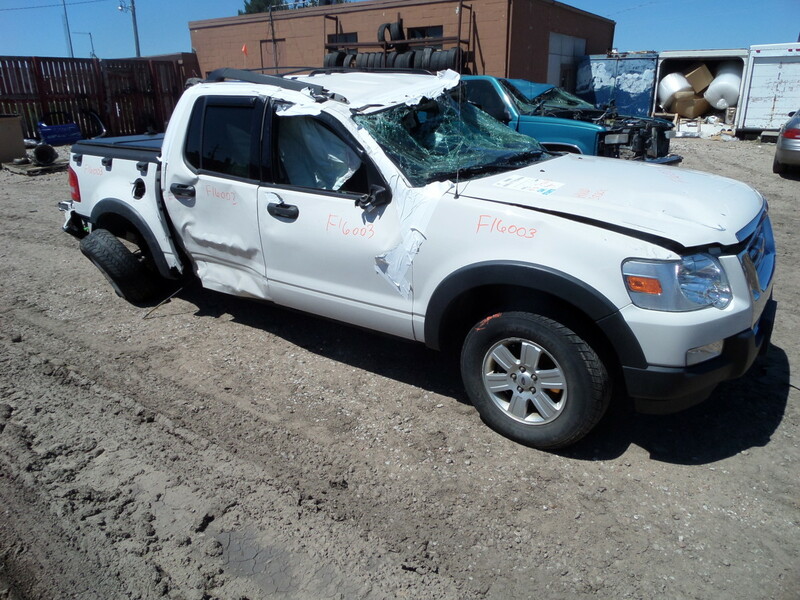 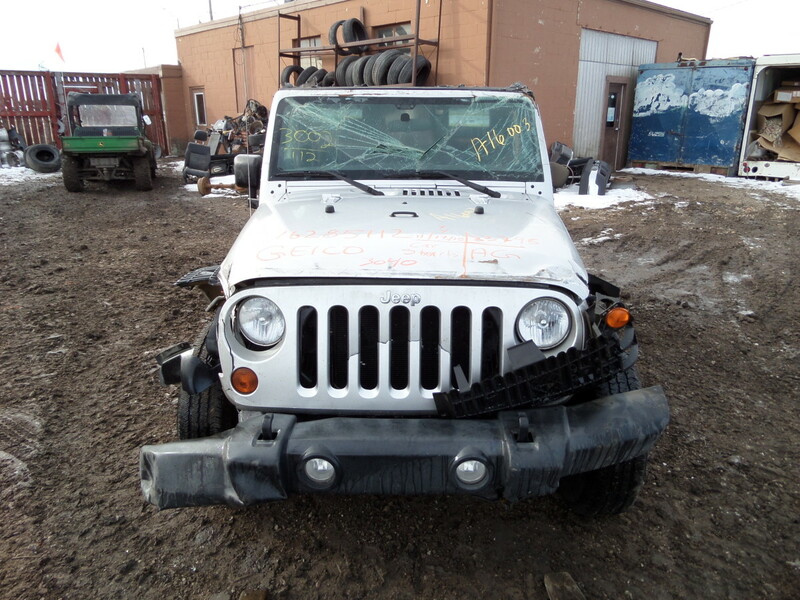 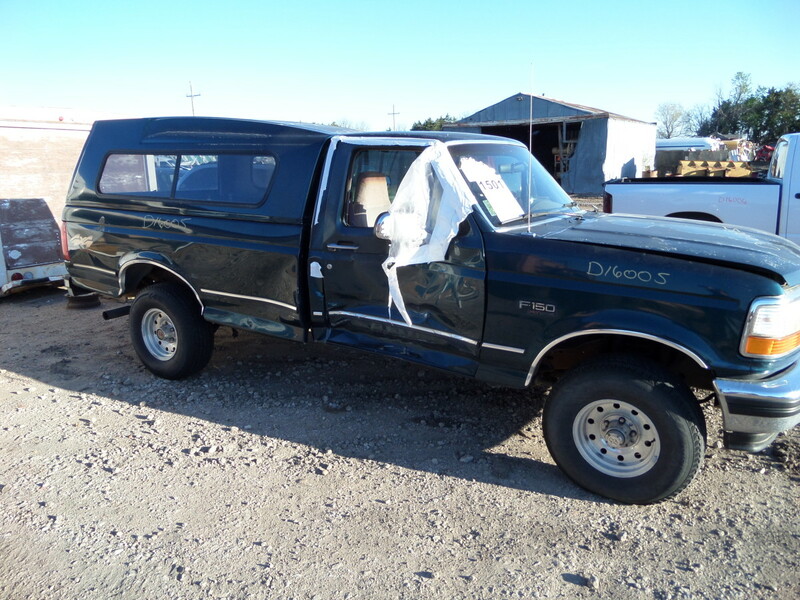 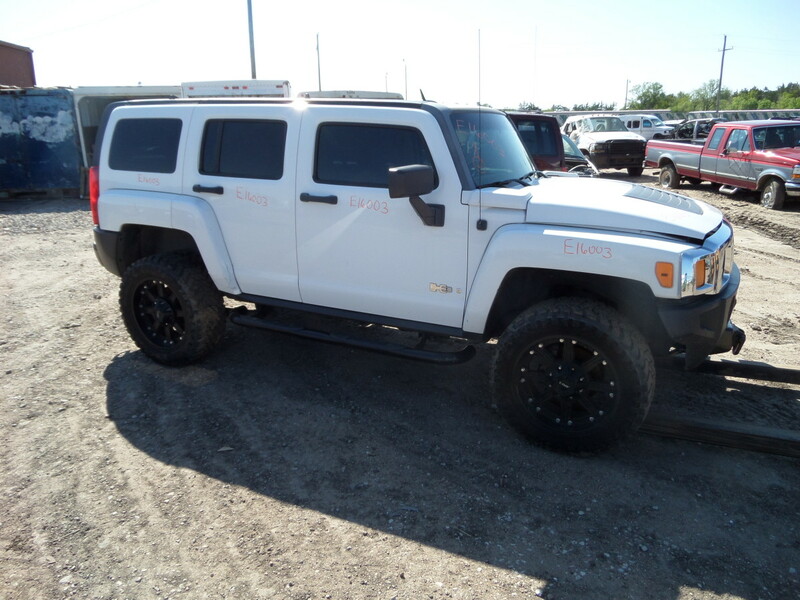 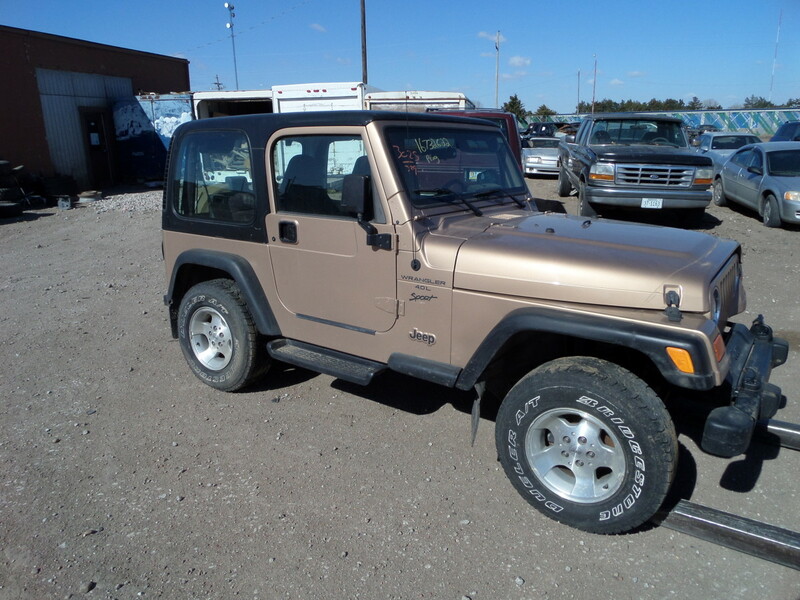 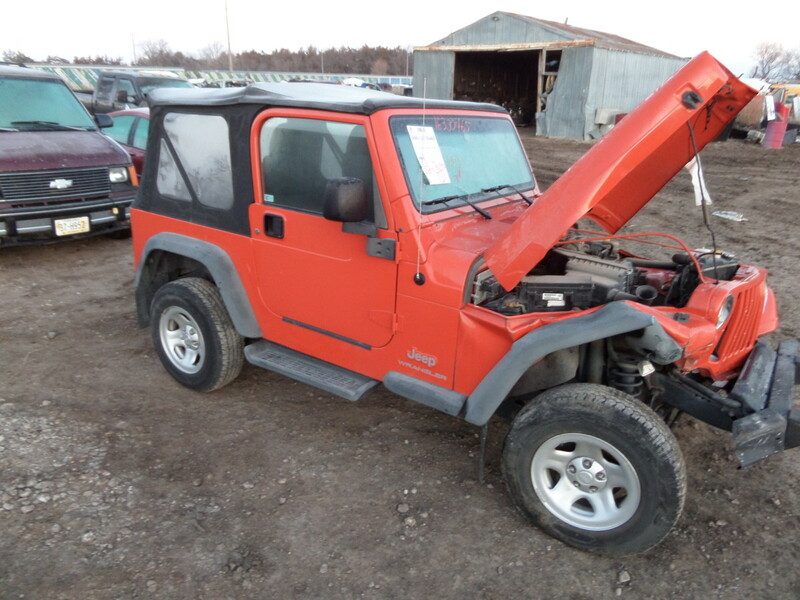 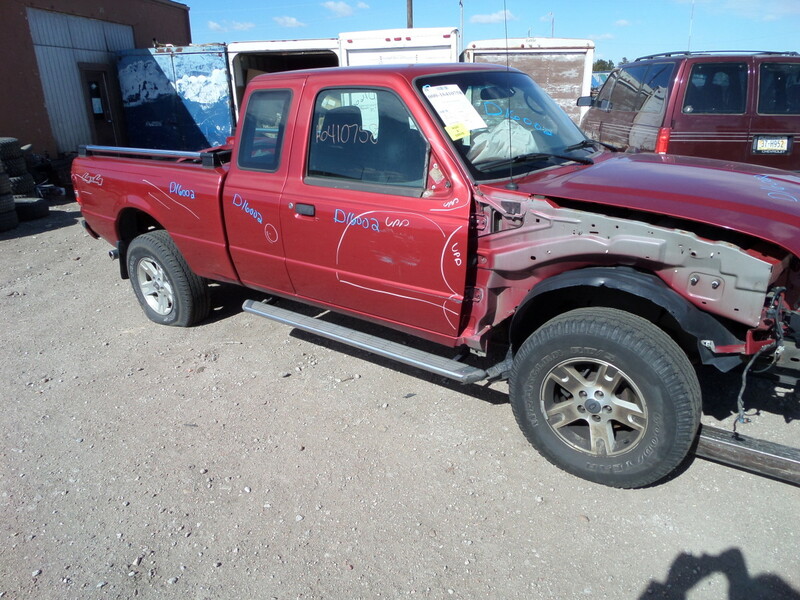 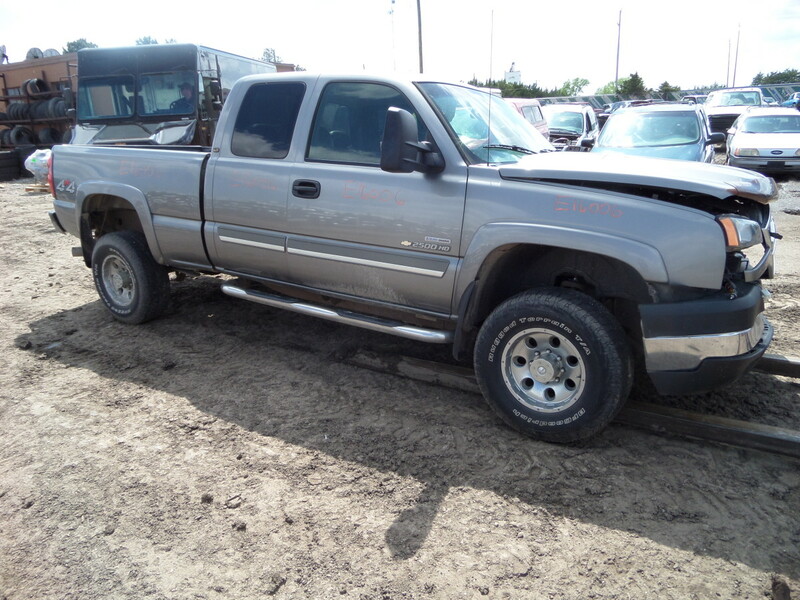 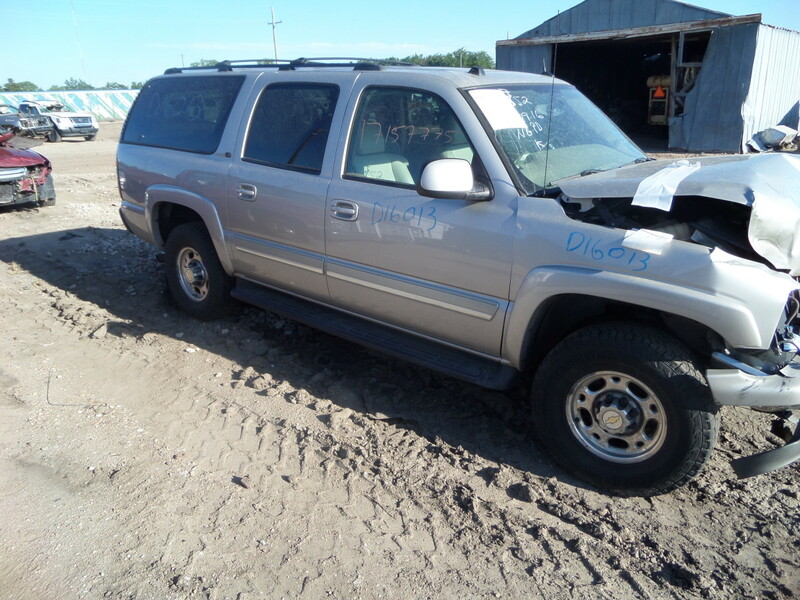 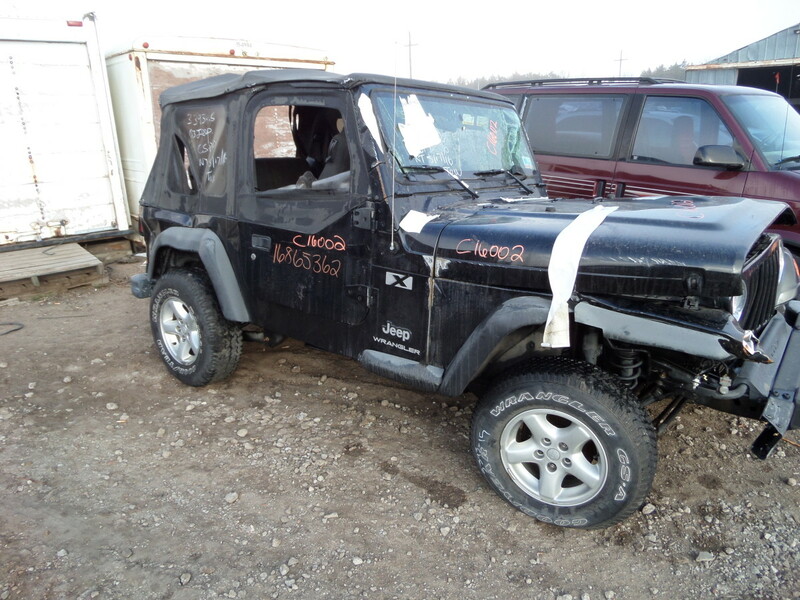 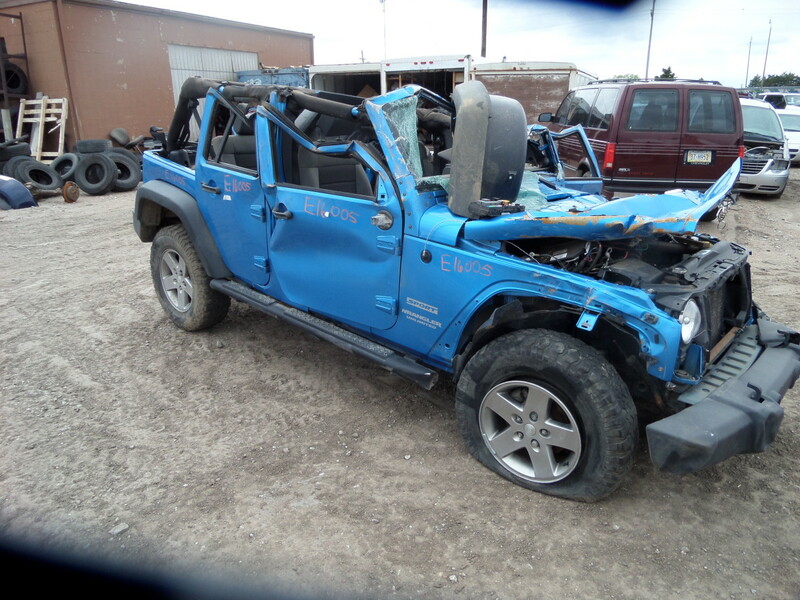 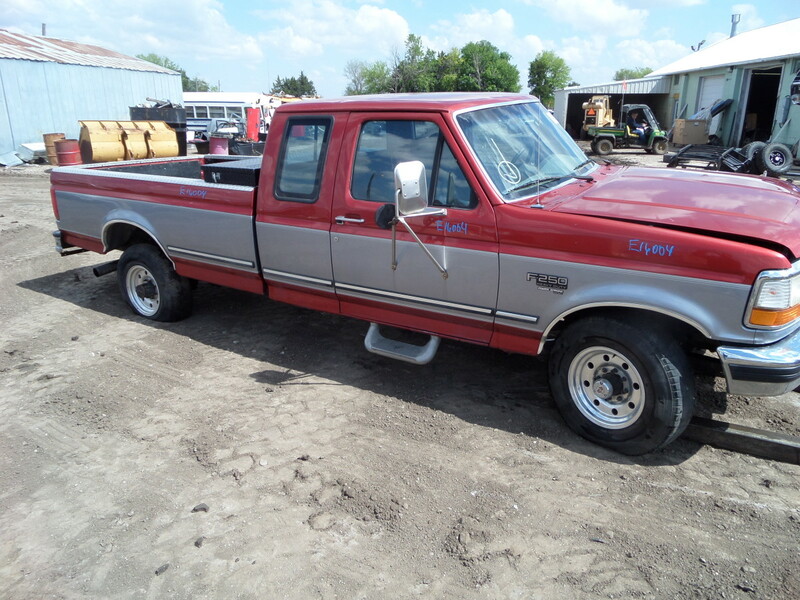 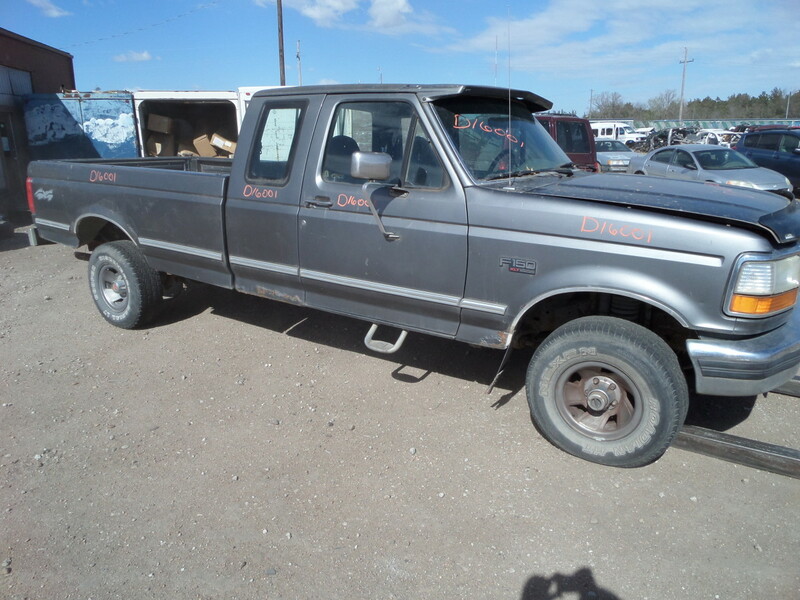 We have over 800 late model salvaged cars and trucks on location. 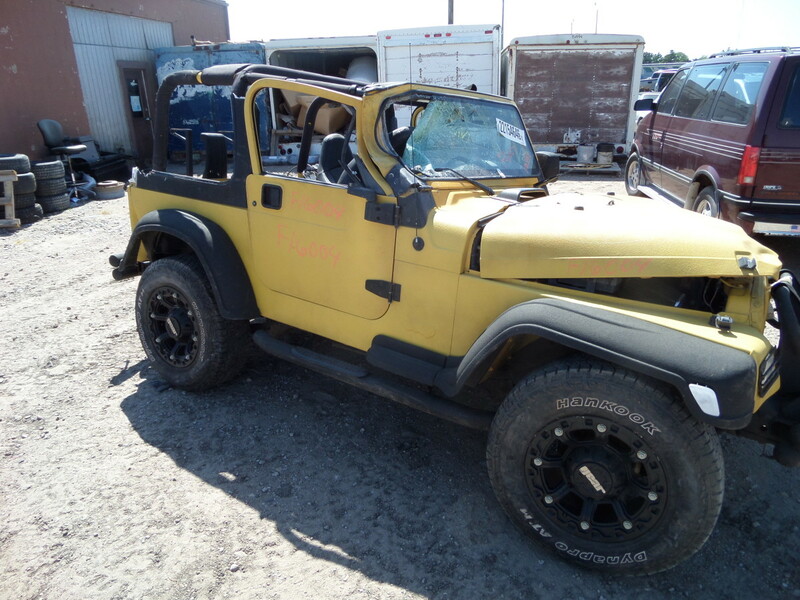 Parts and rebuilders available. 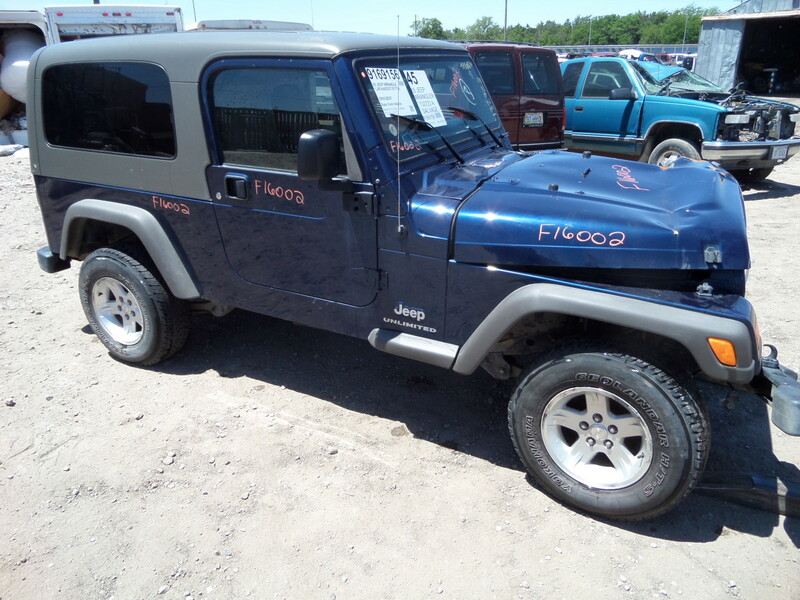 30 Day Standard Warranty, Extended Warranty Available.